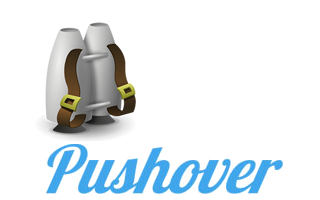 Get daily stats reports for your Jetpack connected WordPress site, sent directly to your mobile via the Pushover app. No more checking analytics or logging into your computer. Let your site work for you. As Jetpack grows, so will this extension. If you have any suggestions for areas of integration, submit them in on the Contact Page.